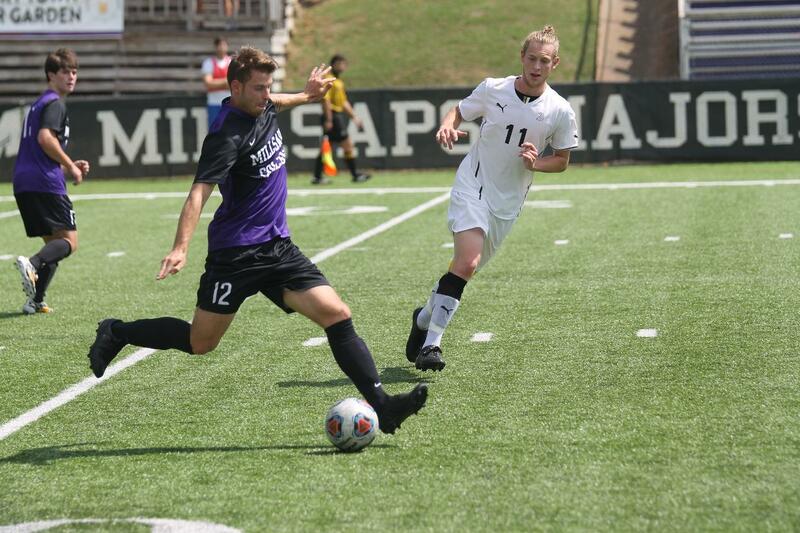 The Millsaps men’s soccer team experienced a weekend of highs and lows. Although, Saturday was indeed successful against Birmingham Southern, their six game winning streak ended Sunday against Emory. On Saturday, the game followed a familiar theme for the two Southern Athletic Association schools. Last season, the Majors fell in Birmingham to the Panthers in double overtime by a score of 2-1. This year, however, featured the continued solid offensive play by Millsaps as they earned a 3-1 win over Birmingham Southern. Unfortunately on Sunday, the team did not see the same result when playing Emory. The loss drops Millsaps to 6-2 on the year as neither team could generate much offense in the scoreless first half. The tough game featured a match against nationally ranked Emory University. The Majors fought hard, but lost 2-0. The Majors will focus and regroup this week away from home against local rival Belhaven University. The away game will take place just down the road on Riverside Drive for a 7 pm start this Wednesday, Sept. 30th. 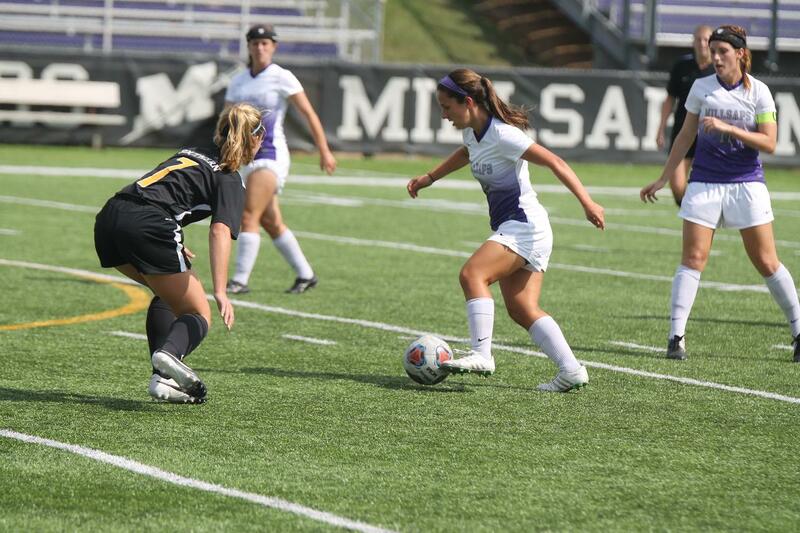 The Millsaps women’s soccer team also had a tough weekend. The team lost in their conference opener to Birmingham Southern with a score of 3-0. All of the game’s scoring occurred in the second half as the Panthers outshot the Majors 17-5. The Panthers got on the scoreboard early from an own goal from the Majors. The unlucky play got the scoring started for the Panthers just seven minutes into the second half of play. The Majors fall to 2-6-1 on the year and 0-1 in conference play. Next up for the lady Majors is another game at Harper Davis Field against local rival Belhaven University. The mid-week game is set for Wednesday, Sept. 30th at 7 pm.